Come taste select wines from Virginia's own Horton Vineyards, The Williamsburg Winery and James River Cellars and compare them to wines from around the world from Richmond's own Broadbent Selections. 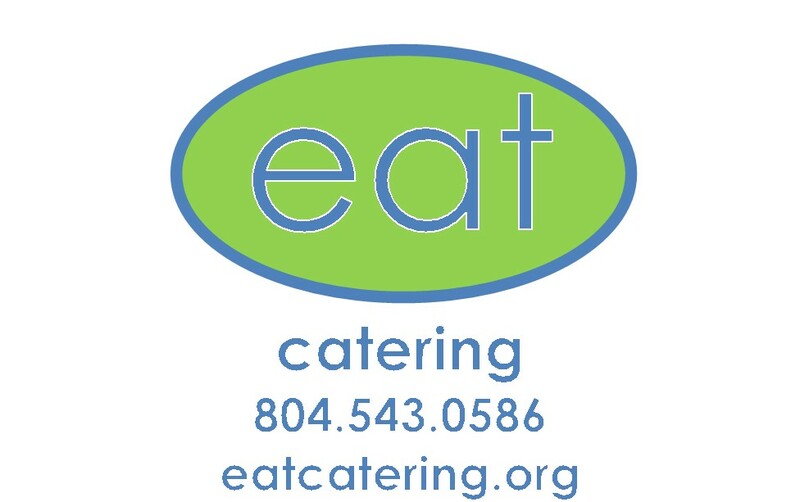 Enjoy special food/wine pairing with select wines by Rob Stevens, Eat Catering. Networking begins at 5:30 PM. Promptly at 6:00 PM, Mr. Bartholomew Broadbent, owner of Broadbent Selections and hailed in 2013 as 48th in the "Top 100 Most influential People in the U.S. Wine Industry" will provide a brief lesson on wine tasting and explain some of the similarities and differences between Virginia wines and those in other countries represented followed by tasting. Representatives from Horton Vineyards, Williamsburg Winery and James River Cellars will be stationed at different tasting stations to pour and explain their wines along side the Broadbent Selections. About the Speaker: Known as a lively, witty and informative wine lecturer, Bartholomew is also one of the world’s foremost authorities on Port and Madeira. He is credited for being responsible for the growth of Port consumption in North America during the mid 1980’s and was responsible for the re-introduction of Madeira to America in 1989, instrumental in its growth since then. Bartholomew Broadbent’s company, Broadbent Selections, Inc., founded in 1996, is the exclusive US national importer for some of the worlds most sought after family wineries, including Chateau Musar, Warwick Estate, Spy Valley, Ferreira, Quinta do Crasto, Louis Guntrum, Montsarra Cava, Vilafonte, AABadenhorst, and Dr.Hermann. He owns Broadbent Port, Madeira and Vinho Verde in Portugal, Broadbent Malbec in Argentina, Broadbent Gruner Veltliner in Austria and The Curator in South Africa. Bartholomew Broadbent was named one of the “fifty most influential people in the wine world.” by Decanter Magazine (June 1997). 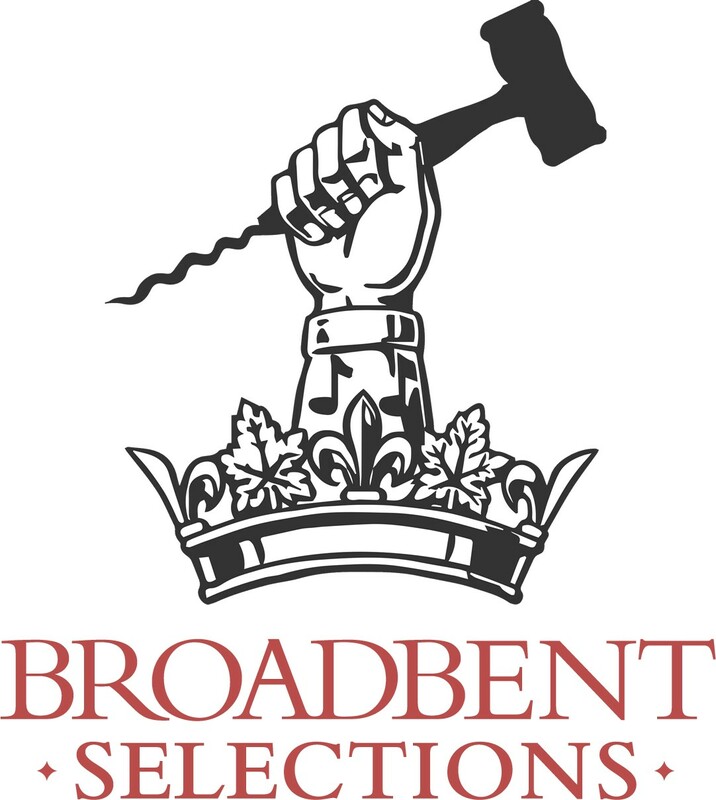 Broadbent Selections, Inc. was nominated Importer of the Year in 2005 by Wine Enthusiast Magazine and was named one of the 100 fastest growing companies in 1998 by Entrepreneur Magazine and Dun & Bradstreet. In 2013 IntoWine.com ranked him 48th in the “Top 100 Most Influential People in the U.S Wine Industry.” Today, he has expanded from his pivotal role in the breathtaking growth of Port and Madeira to “exert a profound influence on the US wine market” says Decanter. He lives in Virginia where he is also pioneering the distribution of Virginia wines, now available in over 30 states. Horton Vineyards: Wine lover and entrepreneur Dennis Horton began his winemaking venture with a small home vineyard in Madison County, Virginia in 1983. It did not take him long to realize that, although the Virginia summers were warm enough to ripen almost any grape variety, the humid conditions favored growing grapes with thicker skins and loose clusters. There began the search for varieties that would flourish in Virginia’s climate and had the capacity to produce some of the finest wines of the world. James River Cellars: James River Cellars is a family-owned and operated winery offering award-winning wines from Virginia grown grapes. A blend of urban convenience and quaint rural appeal, James River Cellars is conveniently accessible to major highways and is the perfect stop on your way to or from the city. The Williamsburg Winery: The 300 acre farm, known as Wessex Hundred, is home to The Williamsburg Winery. In 1983, Patrick and Peggy Duffeler, after an exhausting search covering 52 farms and plantations, came upon the land that would become home to The Williamsburg Winery. Planting of the vineyards began in 1985, and the first Crush was in 1987. The release of the iconic Governor’s White in 1988 was met with a Gold Medal awarded within two weeks of its release. The introduction of the 2007 Adagio is, for the moment, the culmination of a single-minded goal to produce the highest quality wines in the world. Noted wine educator Kevin Zraly has opined that The Williamsburg Winery makes “some of the Best Wines in the World’. Photo Credit: Bill Crabtree Jr.